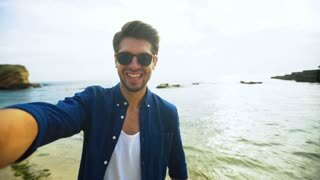 Young handsome smiling man showing his tongue on a camera, while taking selfies on the beach. Two pretty friends taking selfies and showing tongue on the bed. 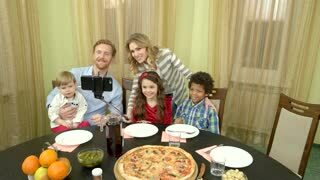 Family taking selfie, dinner table. Smiling parents and children indoors. Charming young curly model showing tongue and gesturing while using smartphone and taking selfie in resort hotel pool. 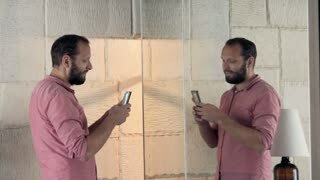 Pretty asian girl is taking selfie with her handsome caucasian boyfriend holding smartphone posing and kissing. Romantic relationship and social media concept. 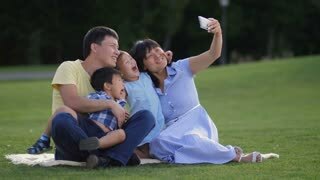 Portrait of happy smiling multinational family with adorable children making self portrait on smartphone in park. Beautiful asian parents holding kids and taking a selfie photo on cellphone outdoors. Cheerful asian family with cute little siblings taking a selfie on cellphone in summer park. Beautiful smiling multinational parents and adorable kids showing thumbs up while photographing outdoors. Child boy sticking out tongue while taking selfie. 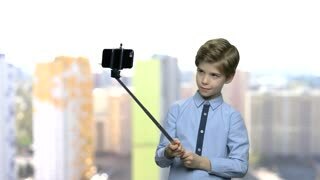 Preteen caucasian boy making picture with monopod. Kid having fun. 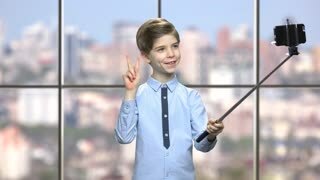 Boy showing peace gesture while holding camera. 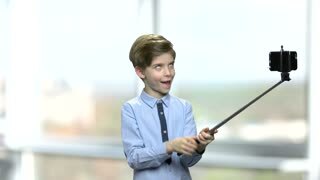 Cute child boy taking selfie with monopod. Kid fooling around.